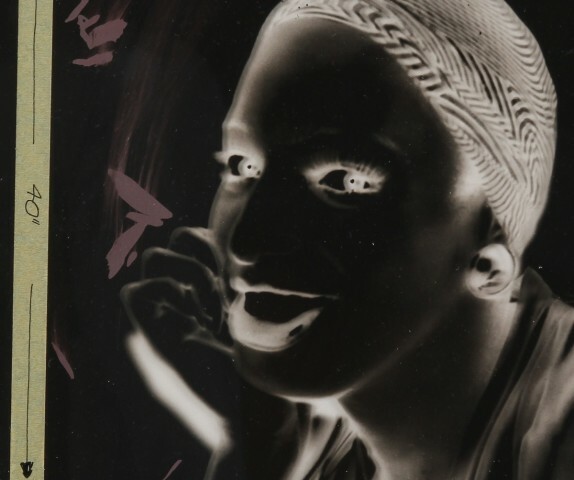 This large (approx. 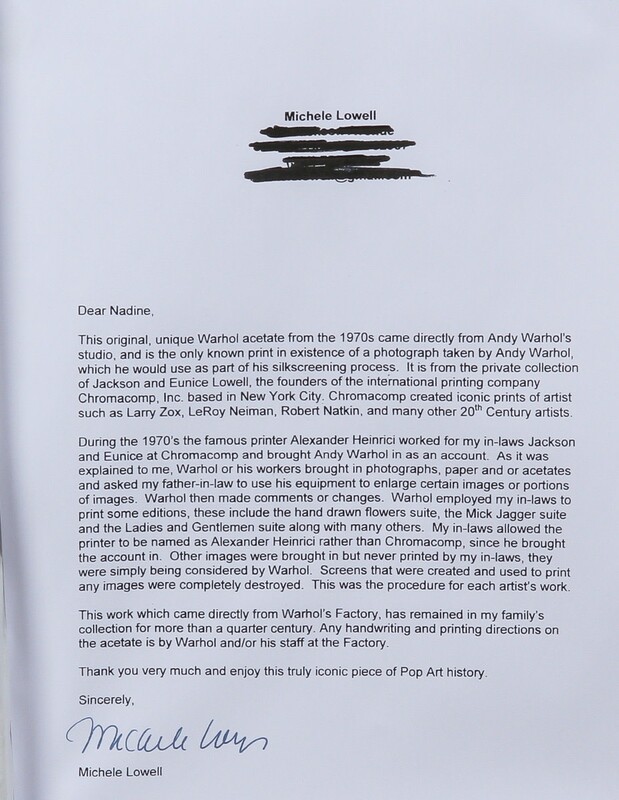 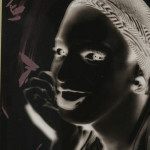 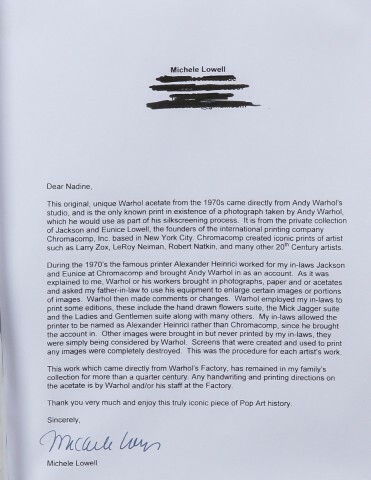 17 inches by 14 inches) work is one of the acetates used to create Warhol's "Ladies & Gentlemen" series. 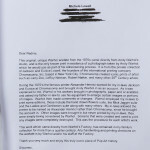 We sold the bulk of the Chromacomp collection to an Italian consortium, who exhibited them in 2014, in conjunction with the Warhol Foundation, at the Naples Art Museum, curated by Warhol scholar Benito Oliva. 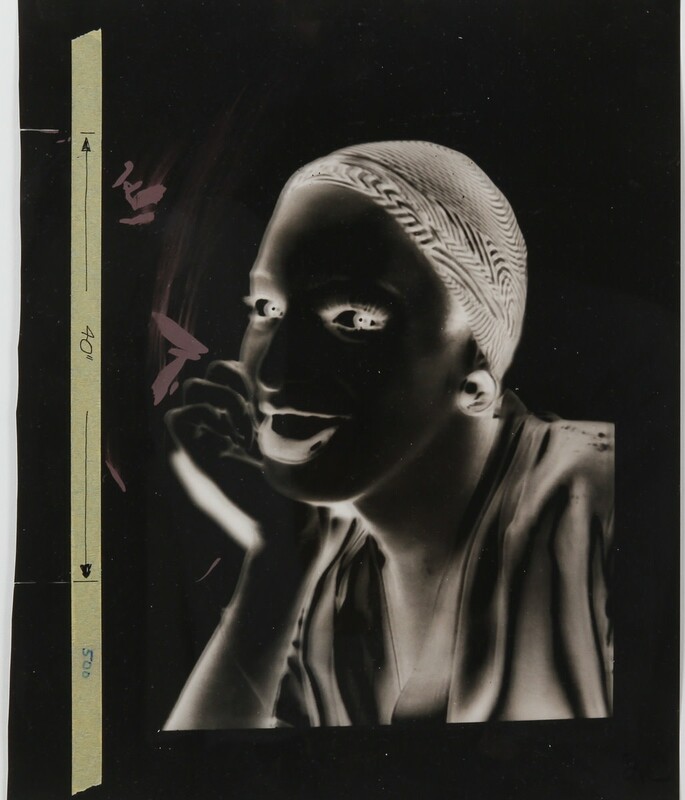 This image was taken by Andy Warhol and came directly from Warhol's studio to his printer. 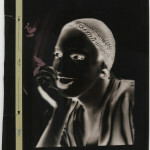 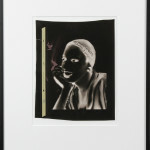 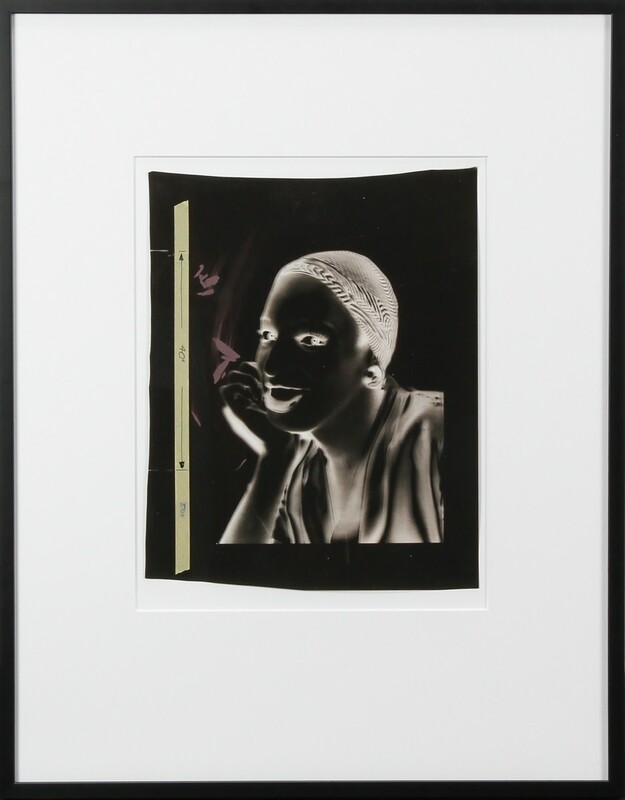 This acetate was used by Warhol for his iconic portrait of Wilhelmina Ross, for his famous Ladies and Gentlemen series.